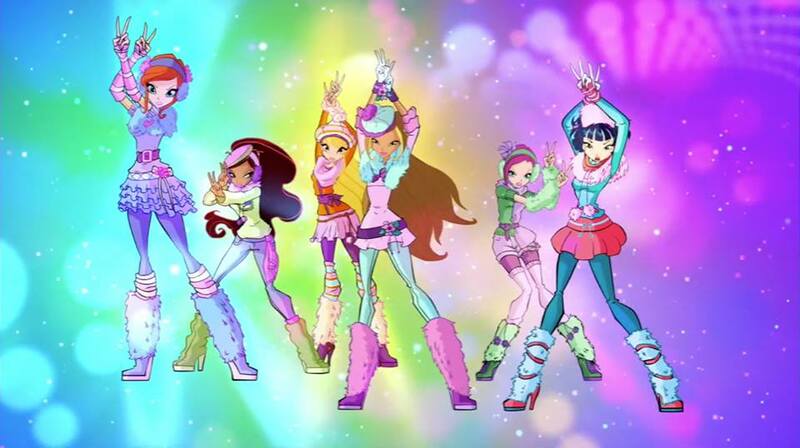 Winx Club~ Season Five Winter Outfits. Who has the cutest?. HD Wallpaper and background images in the El Club Winx club tagged: photo.